Father, thank you for giving me the privilege of being a mother. Because family was created by You, we know that it is a good thing and meant to bring You glory (Colossians 1:16). You have promised me that I am, right now, fully equipped to lead the life to which You have called me. Since I am equipped, I know that I must use the resources You have provided. I have everything I need. Help me to choose to use the correct resources – Your powerful Word, prayer and fellowship with You, worship, and the Body of Christ. Thank You that I have Your divine power that gives me everything I need for life and godliness. Like salvation, all of this was mine when I came to know You (through faith in Christ). Thank You for the privilege of knowing You, the source of all life! Thank You for setting the standard in Your Word, for opening my eyes to Your truth, for calling me to follow You, and for fully equipping me to do what You have called me to do. I pray that I would make the studying of Your Word my highest priority, so that I might l know You and how You think, and that You would renew my mind, that I might have the mind of Christ, have Your heart for my children, and see my children the way You see them. …as a mom, in my home and to a watching world. Please enable me to be compassionate (Matthew 9:36, Matthew 14:14), a servant (Mark 10:45) and selfless. That I would be submissive to Your will, even if it’s not an easy choice to make (Matthew 26:39, Luke 2:51) and obedient to Your Word (Hebrews 5:8, Hebrews 4:15). 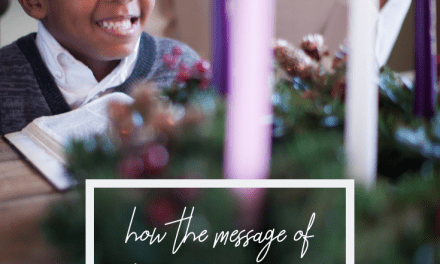 Help me be one who is quick to show mercy and forgiveness (Luke 23:34), humble – being quick to ask for forgiveness (1 John 1:9), and that I would seek to be loving by looking for ways to show love every day (John 11:5). And help me to be patient in the way that Jesus was, and in the way You are towards me every day (2 Peter 3:9). As I seek to model the life of Christ as a mom, I pray that You would be glorified, and that my children would be brought closer to You. …and help me to remember that perseverance is a test of my faith. 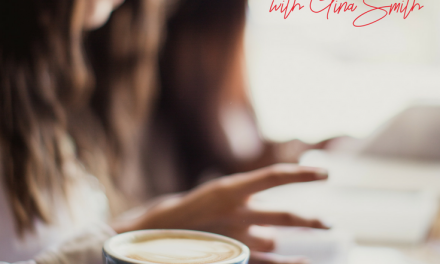 As I focus on the fact that I am fully equipped to be a mom that honors You (2 Peter 1:3) take time to soak my mind in Your word so that I might have the mind of Christ (Philippians 2, 1 Corinthians 2:16), and seek to model the life of Jesus (Philippians 2), I pray that I would put my hope in You alone (Psalm 62:5) remembering that it’s never too late for You to do a work in my children (Isaiah 43:19, Mathew 19:26), that there is no person or situation that is hopeless or beyond Your reach (2:Peter 3:9 –3-) and that You will enable me to do whatever it takes to honor You as a mom (Philippians 4:13, Philippians 4:6-7, Hebrews 13:21). Help me to remember You are in control, even when it seems like everything is out of control (Proverbs 19:21), and that I have nothing to fear (Isaiah 41:10). I place my hope in You (Psalm 33:20-22), not in my efforts, because I know my hope can only come and last when I have found it in You. I know that You are the One who will draw my children to Yourself and cause them to want to follow You. Thank You for Your word that directs us in the way we should go and guides us (Psalm 32:8), for it truly gives us all that we need for life and godliness (2 Peter 1:3). 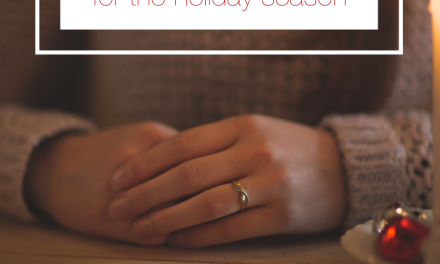 Want to Make Prayer a Practical Priority in Your Mom Life? 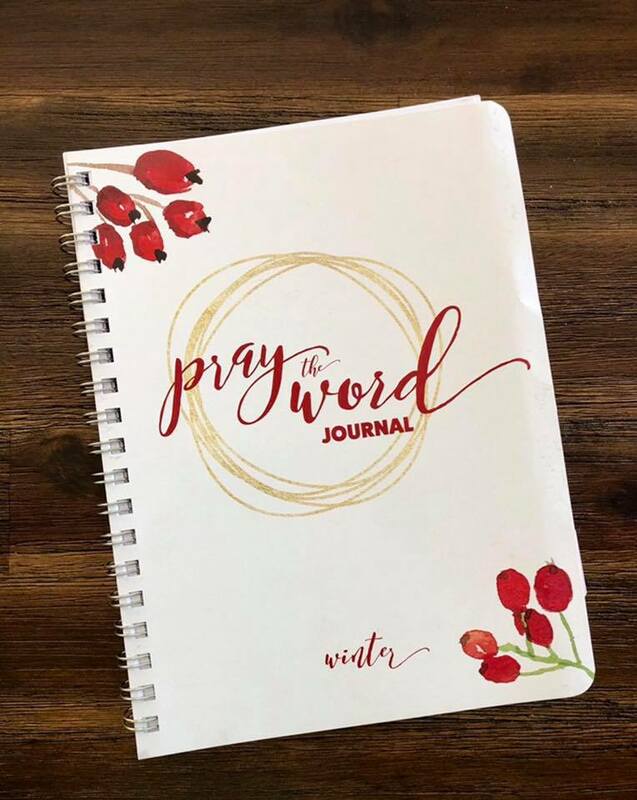 Created by Praying for Boys author, Brooke McGlothlin, and The MOB Society, Pray the Word Journal comes backed with years of experience in helping busy moms learn to pray. Think of your journal as the space where your prayers and God’s Word meet. That sacred space where God allows you to partner with Him as you parent your children. Our practical, purposeful process of prayer invites you in and makes you feel like praying for your family every day is something you can do. 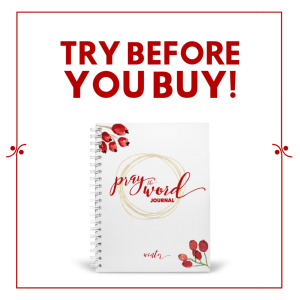 Pray the Word Journal is truly designed for every mom. It’s the busy mom’s prayer journal. The prayer journal for YOU. Thank you, Gina!! I’m going to share this and also write these in my prayer journal. I’m so happy it encourages you, Shonda! 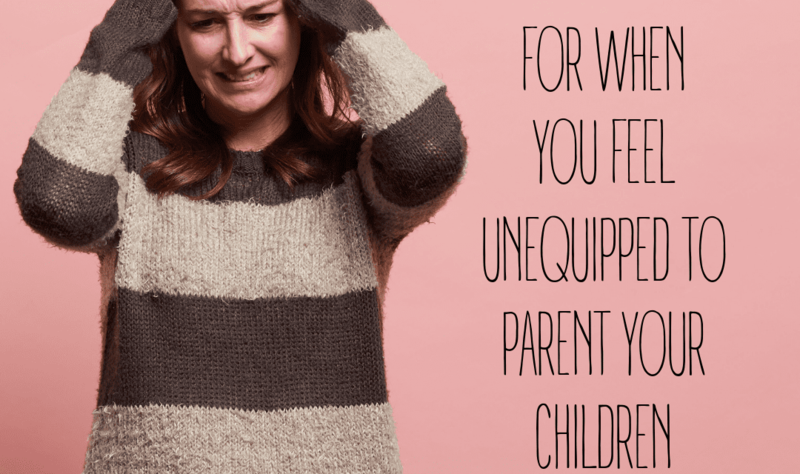 These three things to pray are great to keep for all the parenting moments I have had. I have two nearly grown boys, and still need to be reminded that I am the Chosen mother for my boys by God our Father. And also to remember when its particularly hard because of choices they are making, they are also Gods children, and he loves them just like he loves and forgives me, it makes it easier to take my hands off the wheel and let God Go in their lives, just as he has in mine. Carrie – Amen! Thanks for sharing! These verses and prayers are for all of us, no matter what age our children are! I am clinging to them myself! Hi! Thank you for your post. 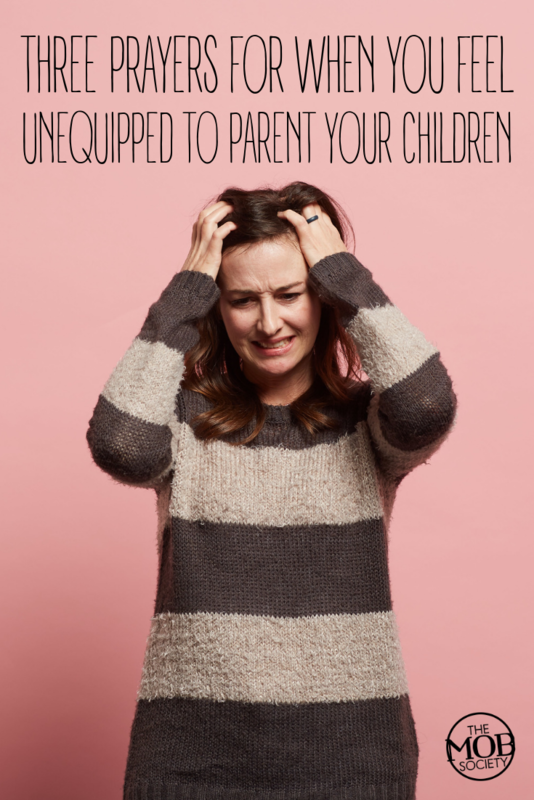 I feel unequipped every day in my parenting journey. But I believe that praying the Word of God over my son will not return empty and that I am doing the best thing I can for my son. Thank you for your encouragement to us moms of boys! You are right, Natalie! Praying the Word is the very BEST thing we can do! 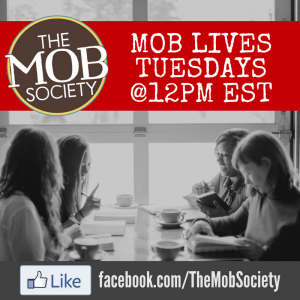 Thank you for commenting and sharing your thoughts!